Tons of Fortnite pros traveled to Poland to compete in the Fortnite ESL Katowice Royale event, but the first couple of games during the duo portion of the tournament were plagued by in-game glitches. 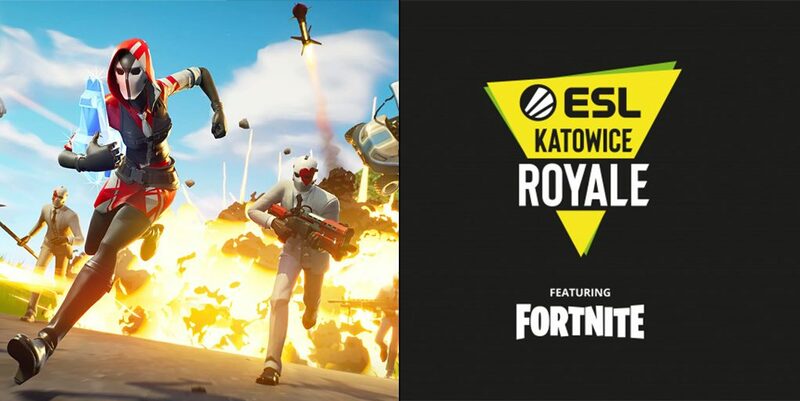 ESL Katowice Royale is one of the first major Fortnite tournaments in 2019, with major pros like 100 Thieves’ NickMercs, Ghost dmo, Liquid Poach, and TSM Myth all competing for a slice of the $600,000 prize pool spread across the weekend of March 1 to March 3. The event kicked off with a Polish-only $100,000 solo event and a $100,000 international competition which was won by TSM’s Vinny1x. Some Fortnite stars like FaZe Clan’s Tfue and Cloak decided against attending due to the low prize pool, so this left room for other teams to take advantage of Fortnite’s highest-earning duo not being in attendance. Unfortunately, during the start of the international duo competition on March 2, Fortnite pros were affected by in-game glitches and bugs that negatively reflected on their play. Nick “NickMercs” Kolcheff tweeted out that he had no audio during game 1 of the event, but still managed to secure four eliminations. Another popular Fortnite figure, FaZe Clan’s Nate Hill vented his anger on Twitter as well, explaining that both his and his partner’s game froze in front of another duo which eventually led to their elimination. With the launch of Season 8 on February 28, the Pirate Cannon was added into Fortnite as another mode of transportation. Solary’s Corentin “Hunter” Tardif attempted to shoot himself across the map, but he, unfortunately, got stuck in a tree through an infinite loop. The competition continues at ESL Katowice, as the duo competition will last through Sunday, March 3.